Today’s Jackhole goes to the Instagram feud between Kylie Jenner and Hunger Games star/Jaden Smith’s prom date Amandla Stenberg, who criticized Kylie for her cornrows, calling it cultural appropriation. White girls in cornrows ... is it OK or nay, Laverne and Andre? 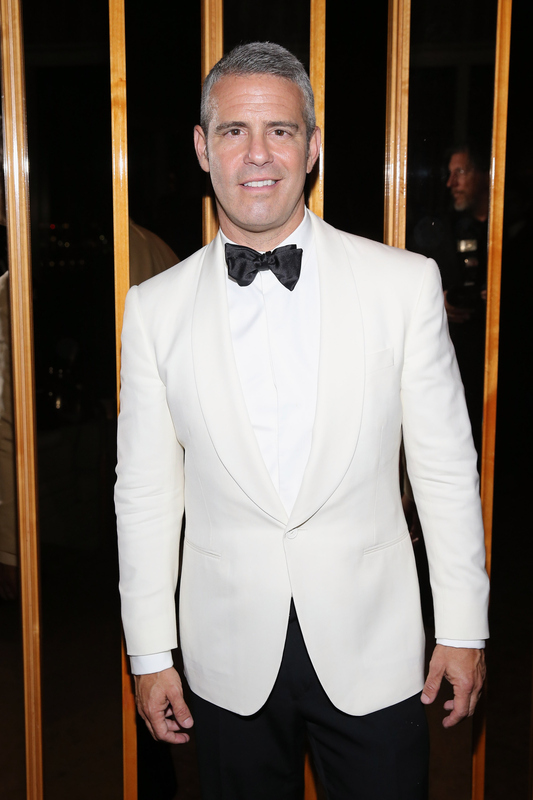 The 47-year-old even addressed Sunday night's guests, Orange Is the New Black's Laverne Cox and former Vogue editor-at-large Andre Leon Talley, about the controversy. Neither really backed Stenberg. Cox responded, “Umm ... Bo Derek." As for Talley, he said, "To me, it’s fine." Stenberg (below), who is very passionate about stopping cultural appropriation, commented on Jenner's photo by writing, “When u appropriate black features and culture but fail to use ur position of power to help black Americans by directing attention towards ur wigs instead of police brutality or racism." As you can imagine, Cohen received a lot of backlash for not only labeling a 16-year-old a "Jackhole," but for not educating himself better on why Stenberg's views on cultural appropriation are important, especially when it comes to teaching others that there is a history to black culture and it isn't just a costume, like Jenner's cornrows. The feud made headlines, which is likely why it caught Cohen's attention, but since his "Jackhole" nomination, he's inspired the protest hashtag #BoycottBravo. Naturally, Cohen released an apology on Twitter, where he apologized to Stenberg for his comments. He wrote, "I want to apologize to Amandla. I didn't understand the larger context of this cultural discussion and TRULY meant no disrespect to her or anyone else." At least Cohen is apologizing, but maybe next time he should be a bit more careful and think before he speaks, especially when it's about a 16-year-old who's trying to change the world for the better.